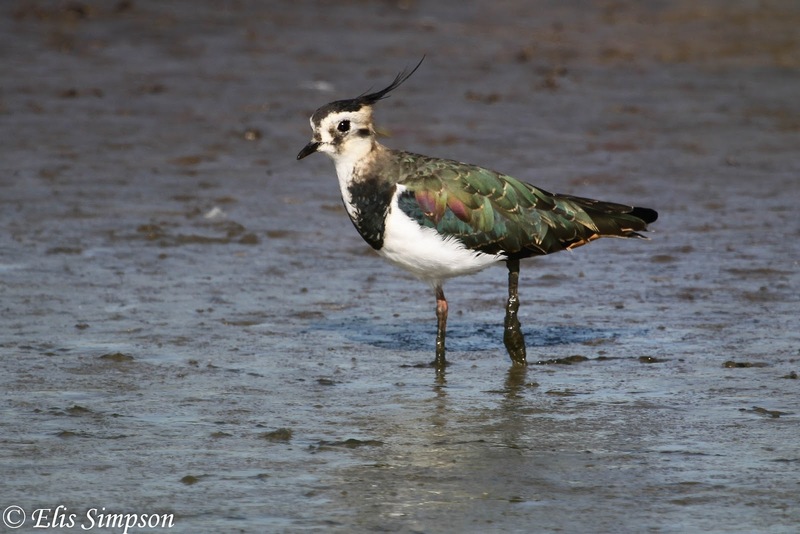 Wader Quest: Talk to Potters Bar and Barnet RSPB local group. Talk to Potters Bar and Barnet RSPB local group. This afternoon Elis and I had the great pleasure of meeting the Potters Bar and Barnet local RSPB group when we went to give them a talk about Wader Quest. This is the first afternoon talk we have given and I confess I was a little worried about how many folk would attend but I needn't have worried, the room was packed, we even had to add extra chairs! A photo from the talk, the bird we expected to be our first Wader Quest tick but wasn't! It was probably a good thing that the weather was cold and foggy otherwise all these good folk may have preferred to have been outside birding instead! However they were a very responsive audience and it was a real pleasure to talk to them about what we are, and have been, doing and once again Elis' wonderful photos were much admired. Despite appearances I am not dodging a rotten tomato here. Thanks to the generosity of the group we raised £14.70 for the 'spoonies' and £29.20 for the 'hoodies' largely due to the recent arrival of more bird pins from Australia. Our own bird pins were, as ever, very successful and many people proved to be collectors. In fact we have now sold out of the first two pins in the Wader Quest Collectables series: N°1 Diademed Sandpiper-Plover and N°2 Ruddy Turnstone. More have been ordered. We will be adding the next two species to the collection shortly, they are being manufactured as we speak. Watch this space! Our next scheduled talk will be at the Worcs and Malvern Local RSPB group in Powick Parish Hall WR2 4RT 08/01/2014, we look forward to seeing some of you then and of course meeting the members of the group..